Dr. Naseem Ahmed is working as a visiting Consultant Pulmonologist at The Kidney Centre Post Graduate Training Institute. Dr Ahmed completed his MBBS from Chandka Medical College, Larkana in 2006, where he was able to secure a gold medal and best student award. He started his FCPS training in internal medicine at Civil Hospital, karachi and later cleared the exam for federal public service commission for medical officer in 2010 and moved to Jinnah Post Graduate Medical Center, Karachi, as a medical officer and pulmonology resident. 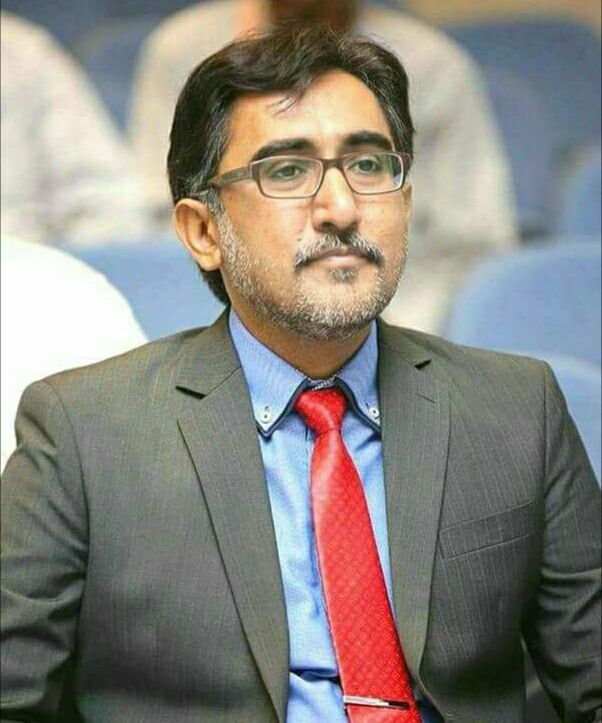 He cleared his FCPS Pulmonology examination in 2015 after which he was appointed as an Assistant Professor by Jinnah Sindh Medical University in the Department of Pulmonology JPMC. Dr. Ahmed is a young, energetic and skilled Pulmonologist with wide experience in dealing with chest related disorders including, Pneumonia, TB/MDR-TB, Allergy, Asthma, Chronic Obstructive Pulmonary Disease (COPD), Interstitial Lung Disease (ILD),Lung cancers, Sleep related Disorders like OSA. He is an expert in Interventional pulmonology Procedures including, Chest Drains ( chest tubes, pigtail , easydrains),Abrams Plural Biopsy, Bronchoscopy and bronchoscopy related procedures like washings, Brushings,BAL, endobronchial and transbronchial biopsies, Endobronchial ultrasound (EBUS) bronchoscopy, Pleuroscpy / medical thoracoscopy, Chest ultrasound and Critical care ultrasound. He has experience of running a dedicated chest ICU that includes invasive as well as non-invasive ventilation. Dr. Naseem has wide experience of teaching and training of under graduate and post graduate students. Presently he is an active member of Pakistan Chest Society, Lung Health and Education Society and European Society (ERS). He has conducted multiple workshops at various forums in Pakistan and has actively participated in different conferences nationally and internationally.